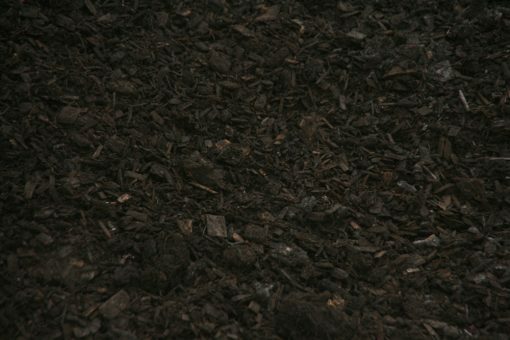 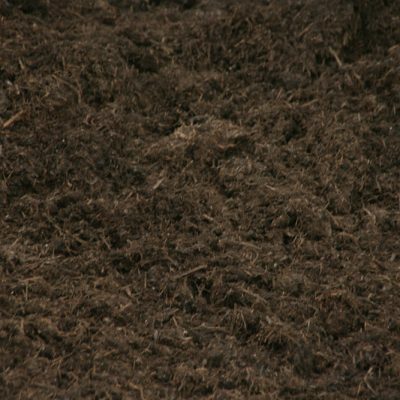 This product is composted sludge and mulch mixed together. 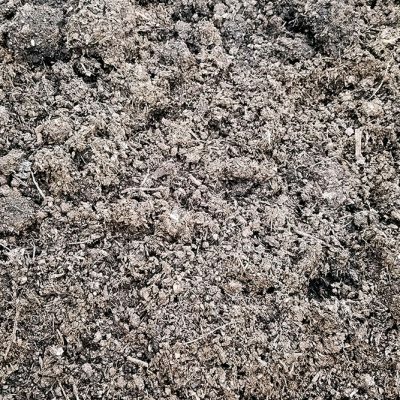 Other names for this product are: Earthlife, Soil Rich, etc. 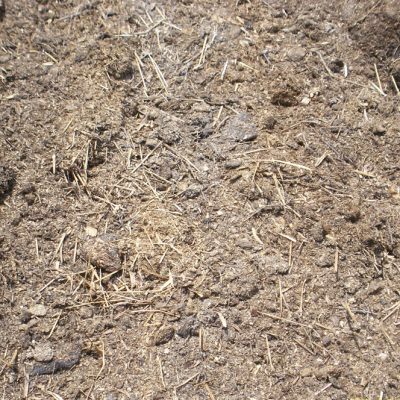 It is primarily a soil conditioner that can be mixed into flowerbeds or broadcasted on new lawns. 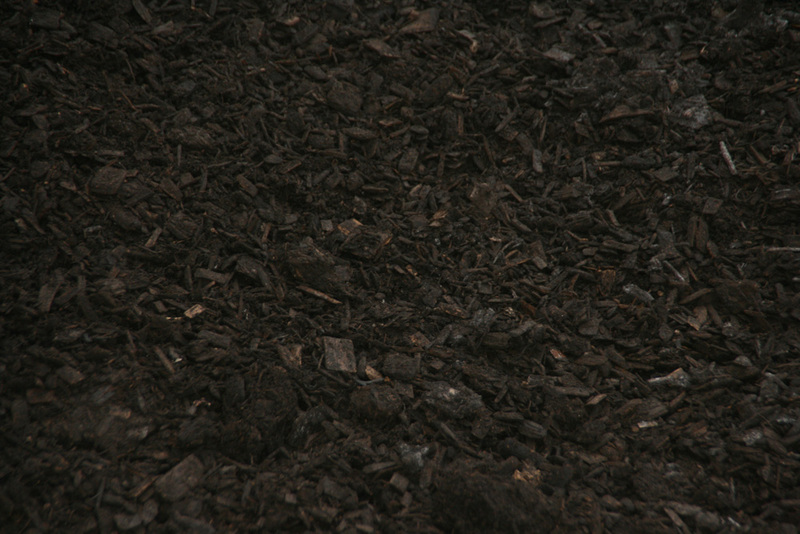 It is similar to a dirt texture rather than a mulch texture. 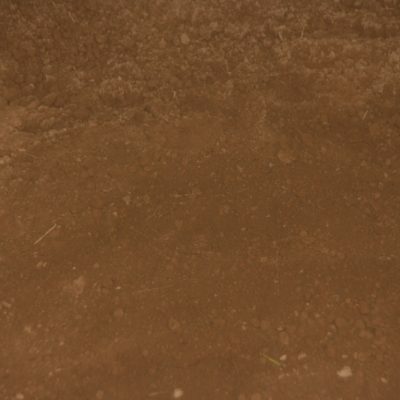 We regularly mix this product with screened top soil to achieve a more nutrient rich soil mix.